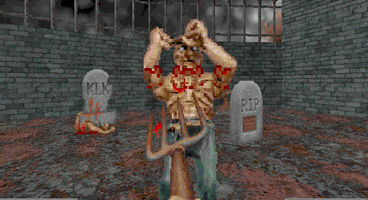 Blood is one of the earliest first person shooters, which used Duke Nukem 3D's Build engine, putting the player in the role of an undead protagonist Caleb before and after the turn of the 19th century. 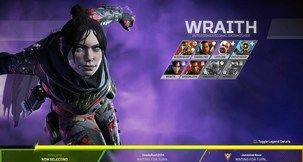 The game was developed by 3D Realms and Monolith, and if former founder of Monolith Jace Hall has his say, the IP would be brought back. 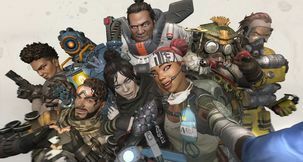 Hall outlined his plans on a Blood fansite called The Postmortem, where he stated he'd improve the game with methods "that are similar but superior to ZDaemon's," and added "I would also make it work on all platforms, and not just PC." Hall also revealed that if he had his say, the Blood re-release would be free. "One thing to also know is that if I go ahead and attempt to bring Blood back, I will be the one actually paying the bill. It is certainly going to cost money to do this, and I will not likely be getting my money back. It will be all for the fun of it," he promised. "If I indeed decide to move forward with my ideas for Blood, I certainly will be able to and will get all the support I need from all/any parties that may have legal interest in the game. You guys don't have to worry about that. There is no problem there. Handled,"
Hall first wants to gauge interest, and if there is any, he would look for fan input. "I think it would good for the community to begin to create a 'dream list' of all the things that they would hope for with Blood," he mused. The only real barrier, aside from cost, are the rights to the game. "Of course I have the source code for Blood in my possession - however, that is not the issue. The issue is whether or not it could ever be released to the public, and I want to make it clear that it is not my decision," Hall related, "And please understand that the companies that can make that decision are not inclined to ever do so." 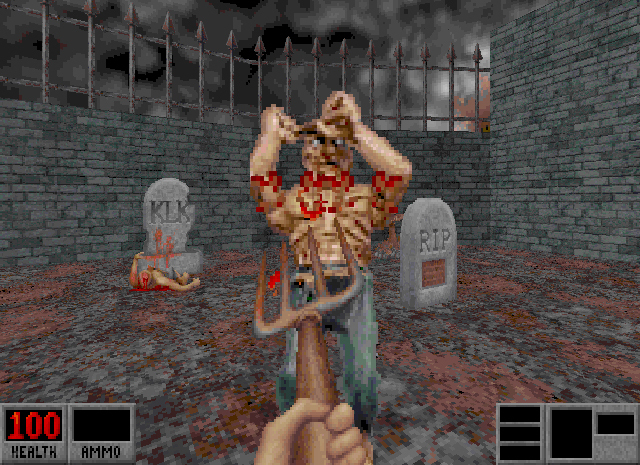 Blood was Monolith's first game. The developer would later make such titles as No One Lives Forever, TRON 2.0 and F.E.A.R.